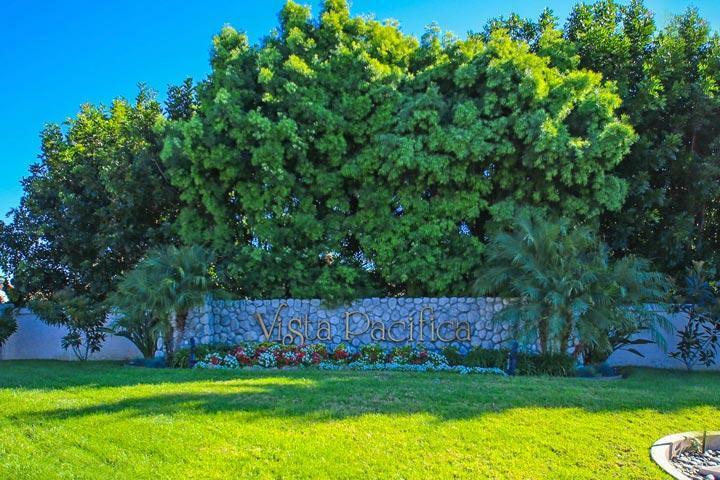 Welcome to the Vista Pacifica neighborhood in Carlsbad. Vista Pacifica is a master planned neighborhood of Spanish style architectural homes near the beach. 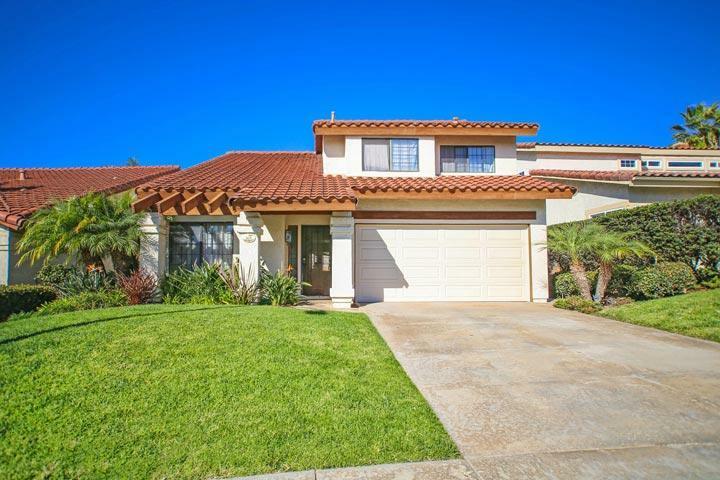 The location is close to the Pacific Rim and Aviara Oaks elementary and middle school with easy access to the 5 freeway. Some Vista Pacifica homes will offer views of the Ocean while being within one mile to the beach. 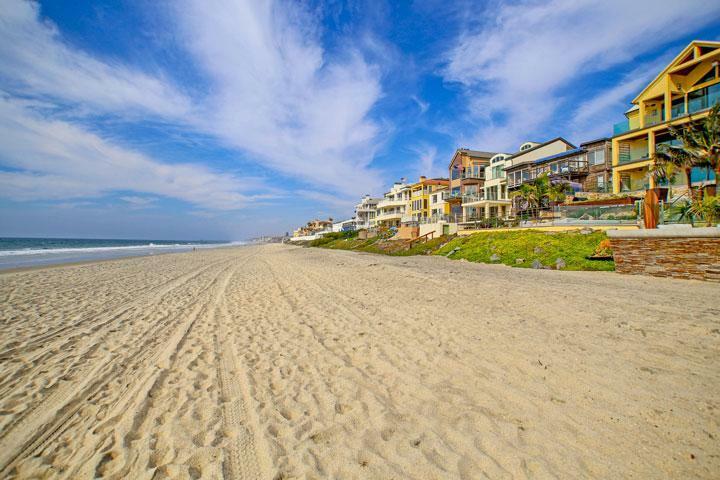 We are proud to showcase all the Vista Pacifica Carlsbad homes for sale here in the 92011 zip code. This includes detailed property and school information, property square footage, bird’s eye view, aerial map, and the exact date Vista Pacifica homes were listed. Please contact our Carlsbad real estate agents at 760-710-0268 to view homes in this neighborhood. 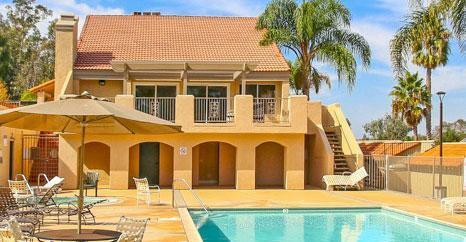 The Vista Pacifica community is managed by GRG property management company. They can be reached at 760-720-0900. Please contact them with all matters not related to property showings and information.